Jose Mourinho’s resolute conviction evidently didn’t reflect in United’s loss against Newcastle, as the match ended 1-0 in the favour of the latter side. Having been struggling for the past few weeks, a chief element among what led to the defeat was the underwhelming performances displayed by Chris Smalling. Intriguing the entirety of supporters, Anthony Martial was seen conversing and gesturing with the Englishman ahead of their substantial fixture against Benitez’s men. According to M.E.N Sport, the Frenchman was suggesting him to push up and close the space. Regardless, purportedly owing to the age difference and inexperience of the talented forward, the 22-year-old’s suggestion didn’t get through to the centre-back, quite evident from the results. 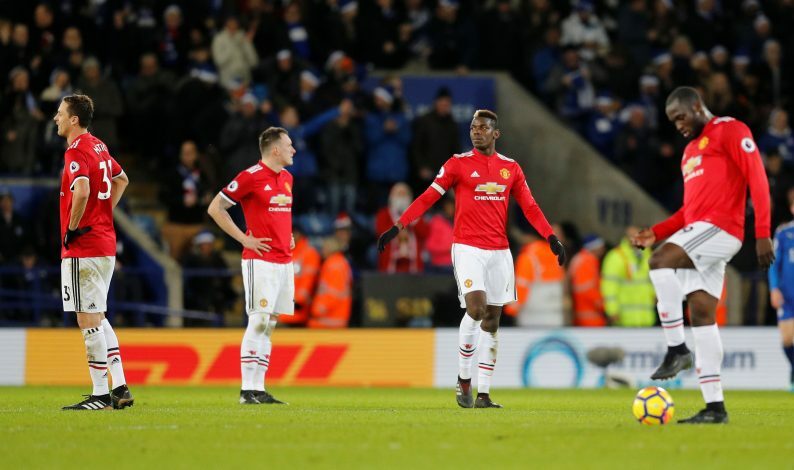 The series of quality-deficient performances from the experienced defender have triggered José Mourinho’s dark mood, urging him to conjure up countermeasures to climb out of the dilemma the Mancunian side is subjected to. Accordingly, the Portuguese tactician is reportedly going down the line to get rid of the 28-year-old along with Phil Jones over the summer, in order to introduce fresh potential centre-back to the Old Trafford’s defensive line to operate alongside Eric Bailly, who should be back from his injury sooner or later.